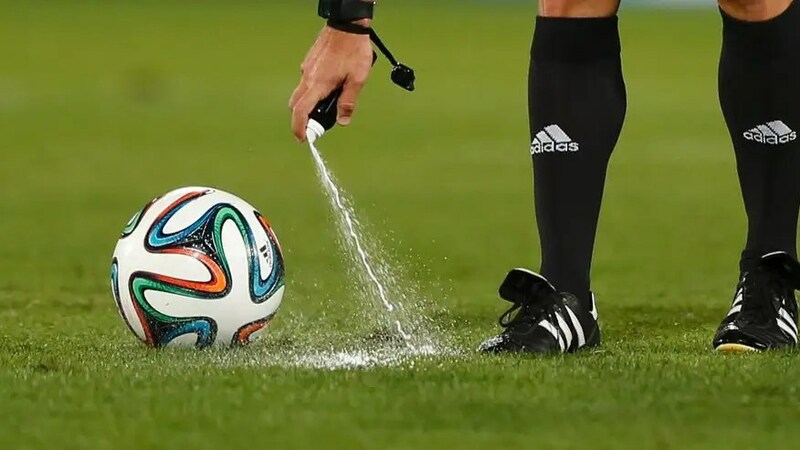 The vanishing spray that was one of the main talking points of the 2014 World Cup has since begun to be widely used around the world after proving its worth during its summer showcase. Many fans can recall seeing it being used in the English Premier League games this season. 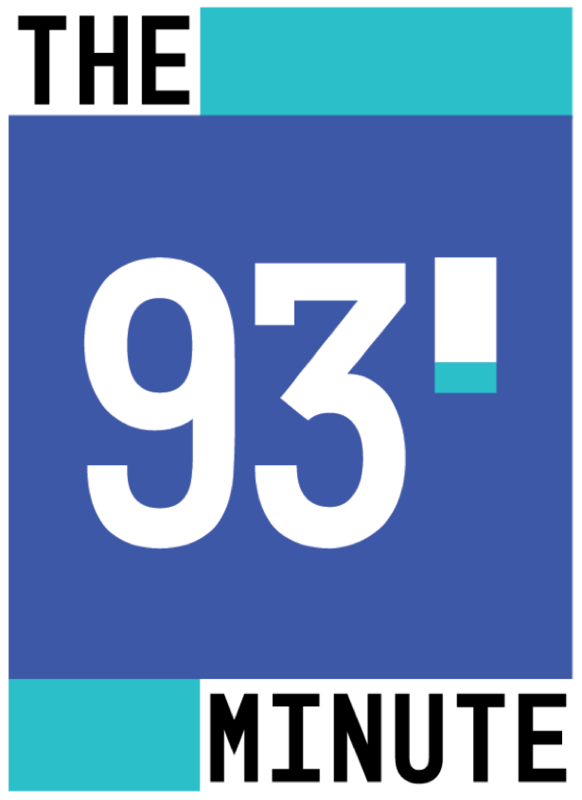 However, it is currently not approved by the European Union since it is produced in Germany. According to Bild “Technischer Überwachungsverein [TÜV] said that the vanishing spray tested positive for “hormonally active” chemical compounds called parabens.” In other words they think the product may have adverse effect on all-grass playing fields. The potential for the spray to cause harm to the fields has raised concerns over Schalke 04’s upcoming UCL match. The city of Gelsenkirchen has warned referee Carlos Velasco Carballo to not use UEFA’s vanishing spray in the Champions League match between Schalke 04 and Maribor on Tuesday night. If the referee does use it then he could be charged up to 55 Euros. While this is a relatively small fine in the world of international soccer this issue could gain steam if its adverse effects are proven. This is something to keep an eye on.